I briefly discuss the Senate Bill, and how it really it's just a tax cut for the wealthy, rather than a health plan. It's as Trump himself admitted just mean. I also discuss how bleak the prospects for the near future are. 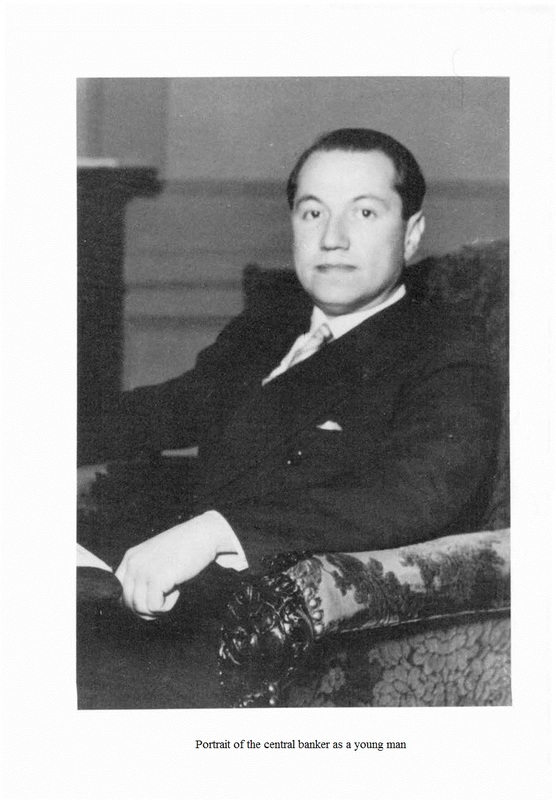 You can read here the Power Point of our presentation at History of Economics Society conference on Prebisch and Central Banking and his role as a Money Doctor in the 1940s after he left the Central Bank of Argentina. While I generally agree with Robinson's and Magdoff's analyses, what is absent, specifically with respect to Robinson's discussion, is a concrete assessment of the acute variables that measure the degree to which national States have the capacity to engage in power-maximizing behavior and, thus, pursue certain responses, i.e. imperialism, to the competitive nature of the capitalist world economy. Certain material capabilities of national States generate the space to be 'constituted', whereby they embody a structural authority to shape the framework of global economic relations. 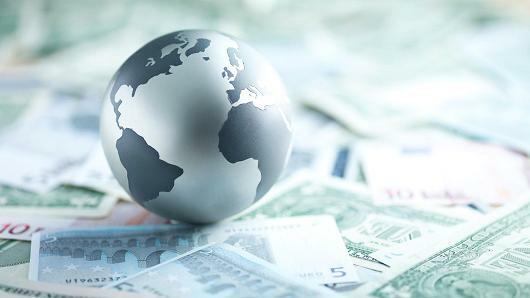 This structural authority is tied to the qualification to establish and enforce a particular item, currency, as the unit of account in which global economic calculations are made, facilitating the functioning of financial markets and thus international trade. Hence, the analytical specificity of methodological nationalism, albeit in amalgamated form to cope with the forces of globalization, is still potent. First, I will sketch how the mess happened, then I will propose some ideas about how it might be cleaned up. I will show that even with lucky institutional changes and good policy, it would take several more decades to undo the “American carnage” that the president described. Updated program below. I'll be discussing the history of central banks. This is parallel to the HES conference. 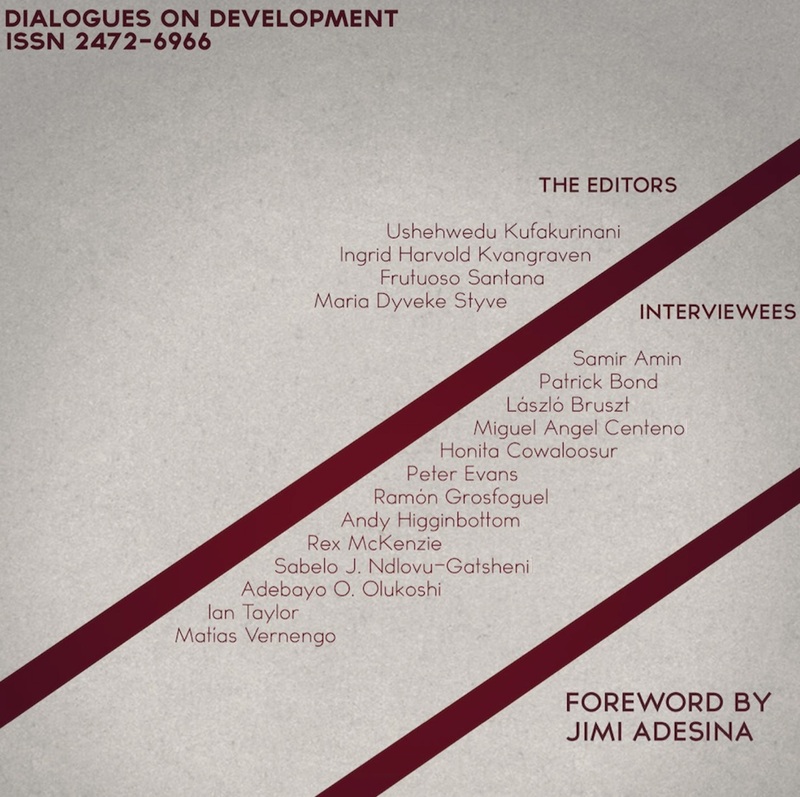 New ebook downloadable for free, titled Dialogues on Development, that was co-edited by Ingrid Kvangraven of the Developing Economics blog, has been published (h/t David Fields of URPE blog). These are interviews on dependency theory with Samir Amin, Patrick Bond, Miguel Angel Centeno, Peter Evans, Ramón Grosfoguel, among many others. To start with the most basic question, what is dependency theory? There is no straightforward answer to this question, Vernengo notes. Although there are many studies that try to split the dependency tradition into specific schools, Vernengo tends not to regard these theoretical traditions as actual schools of thought. He prefers to broadly split them into Marxists and structuralists, and he believes that these traditions could be further split into four or five different approaches. However, Vernengo argues that also this categorisation is insufficient because even structuralists have roots in classical political economy, including Marx. For Vernengo, dependency means understanding historical elements of development in the developing world. 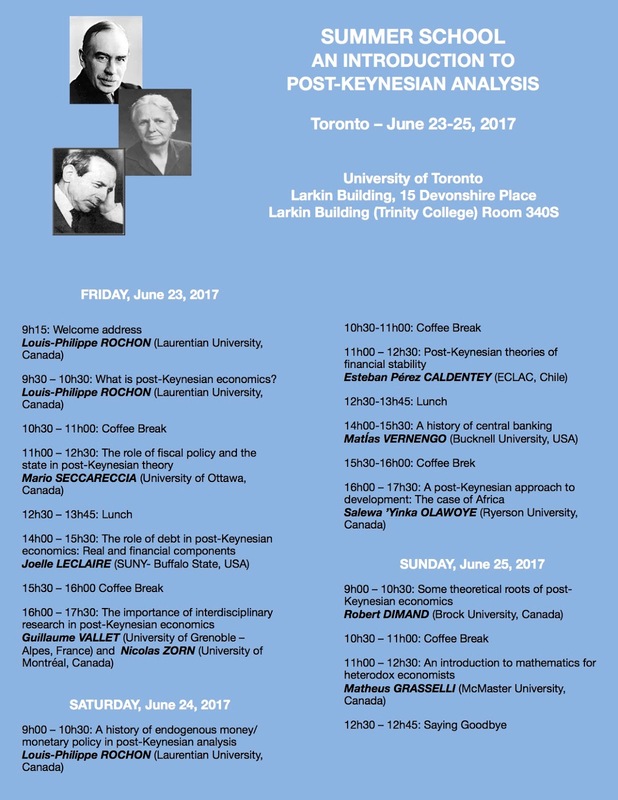 In his case, the object of study is Latin American economies, but he argues that the theory could as easily be applied to Asia or Africa. Vernengo admits that he might think of dependency in a slightly different way than most - as he works within a Sraffian theoretical framework. Vernengo praises the Italian economist for reviving classical political economy in a way that is both consistent and logical. To Vernengo, Sraffian economics includes the surplus approach, as well as effective demand in the long run. Within this framework, one can introduce elements of dependency in an analysis without necessarily being classified as a dependency scholar. Thinking of himself as a Sraffian, Vernengo believes he is a classical economist with a touch of radical Keynesianism. One could say that the discussion of dependency tends to be missing among many Sraffians, but it is still perfectly compatible with the ideas of a surplus approach. Classical economics is a good starting point for understanding dependency because distribution is at the centre of the approach. Moreover, it allows for the recognition that there are extra-economic elements that impact the economy. On the non existent infrastructure plan. I am a bit surprised that Trump cannot deliver on some of the basic promises of his supposedly populist campaign. 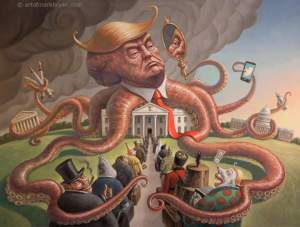 He stopped TPP, and will derail new free trade agreements, but the GOP is so dysfunctional right now that they cannot pass a budget with a significant increase in infrastructure spending, to generate job growth. Btw, the defeat of Theresa May in the UK signals, at least to me, that left-wing populism, of the Corbyn-Sanders type, does work. But I digress. Slow posting will continue for a while. My apologies.